This AP has been claimed by someone else. 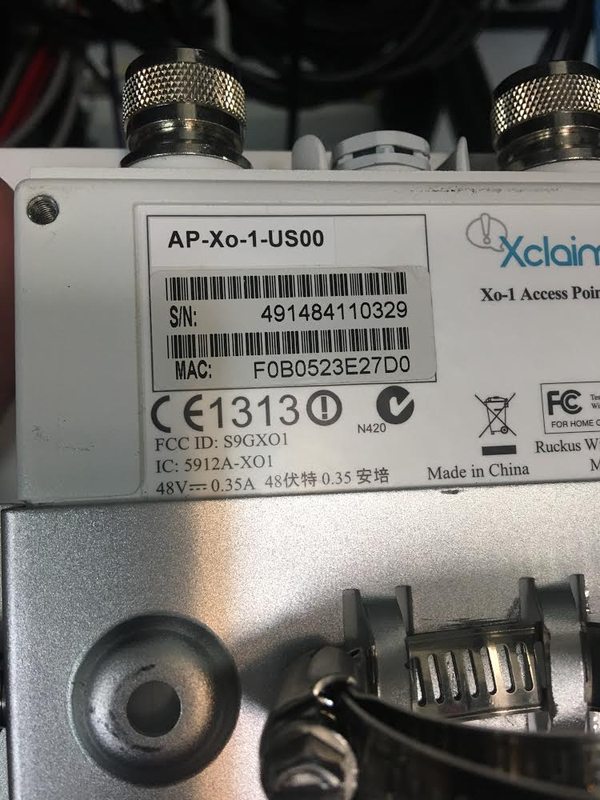 When trying to add one of our Xo-1 Access Points, one went fine into the Cloud Manager software and the other gave the error message "This AP has been claimed by someone else." Can we have it removed from wherever else it's claimed? We purchased them both new from a local vendor, but I think maybe they set up one of the nodes in their account. Do you have any proof of purchase? If so can you please share the details to [email protected] ?